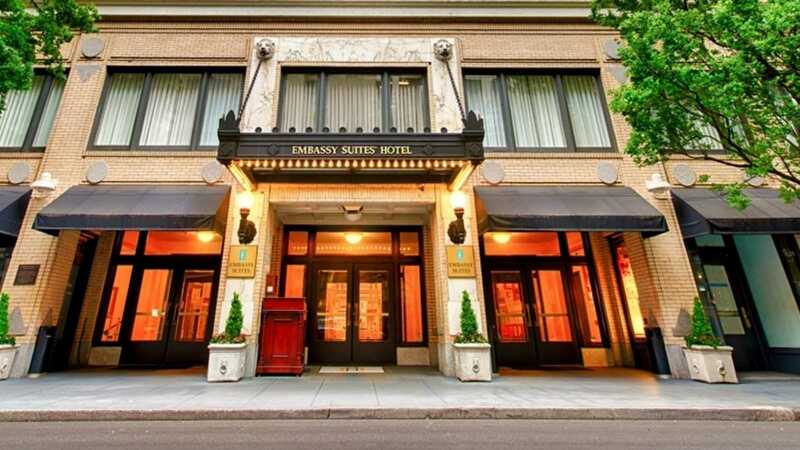 Originally built in 1912 this historic landmark was acquired by Northwest Hospitality Group (Vesta Hospitality) in 1996. The eight story renovation blended the charm of the turn-of-the-century with the modern conveniences of today. The 276 luxurious guest suites took the Embassy Suites model to a new level. The entire project included a restaurant, day spa salon, indoor pool and two whirlpools, 11,000 square feet of flexible meeting space and an impressive lobby that boasts original architectural details. After the completion of the $45 million restoration the hotel opened in 1997 and was sold to an opportunistic buyer the same year. 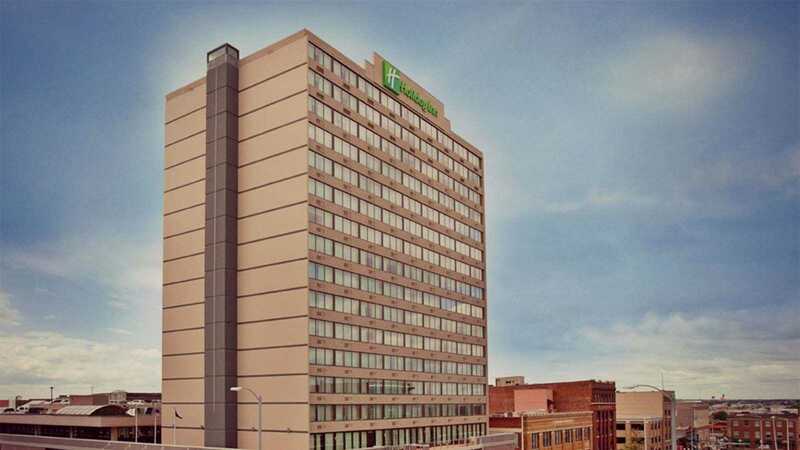 Acquired by Northwest Hospitality Group, LLC (Vesta Hospitality) in 1998, the Holiday Inn Paris, Texas underwent a thorough renovation to meet Holiday Inn standards. Through an aggressive management style and ongoing staff training, this hotel became a competitor in the market to achieve significant RevPar increases. After seven years of ownership and successful management the Holiday Inn Paris Texas was sold in 2005. 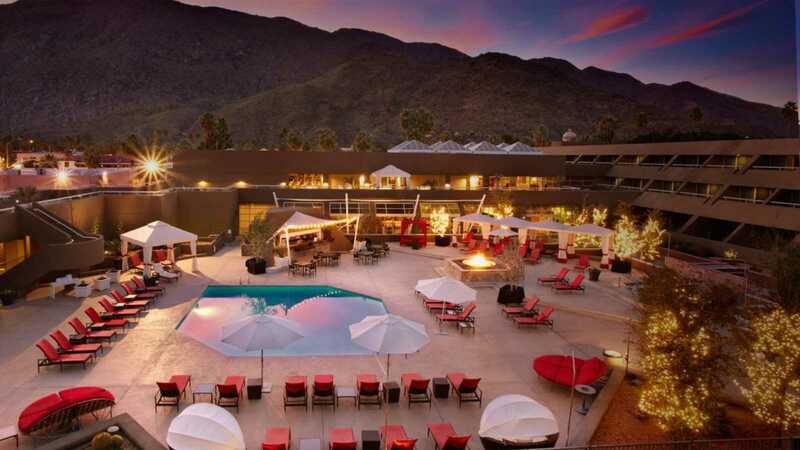 Situated on seven acres, Hotel Zoso is located in the epicenter of Palm Springs, California. This boutique hotel, designed with contemporary and sophisticated elements, combines functionality with luxury. Northwest Hospitality Group (Vesta Hospitality) assumed the management and renovation contract in 2005 to oversee the $16-million transformation of the hotel from an unoccupied building to a luxurious hotel. The entire project included a restaurant, lobby bar and 22,000 square feet of meeting space. Vesta Hospitality managed the hotel for the previous owners until a successful sale agreement was reached in 2007.